Think bigger. Grow your business. A conference helping entrepreneurs, freelancers, and small business owners build their teams, double their sales, and maximize their impact. Join us September 28-30, 2017 at seanwes conference in Austin, Texas for an event focused on growing your business. We have a legendary speaker lineup coming to deliver actionable advice on sales funnels, data-driven marketing, team building, social media advertising, habits and more. You’ve never been to a conference like this before. Even though we’ve got some of the best speakers in the industry, this event is designed around the life-changing conversations you’ll have with people in the trenches building businesses just like you. People keep telling us this event felt more like an intimate retreat than a conference. They didn’t feel exhausted after, they came away rejuvenated. That’s because we baked a tremendous amount of margin into the schedule. You’ll find we set aside time exclusively for you to interact with the people you connect with. There’s no rushing from session to session. It’s more than a conference. It’s a community. 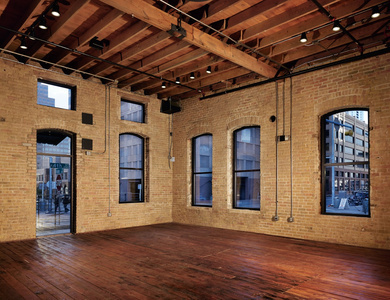 Brazos Hall is a turn-of-the-century warehouse building turned premier event venue located in the heart of downtown Austin. It’s on the corner of 4th and Brazos Streets, near the Austin Convention Center and only a couple of blocks from the Historic Entertainment district. The venue has a great combination of indoor space we will be utilizing for speaking sessions and rooftop space for the after party. September weather in Austin is typically mild with some summer weather still lingering. Holding the conference at this time of year will allow us to comfortably make use of the venue’s rooftop deck. 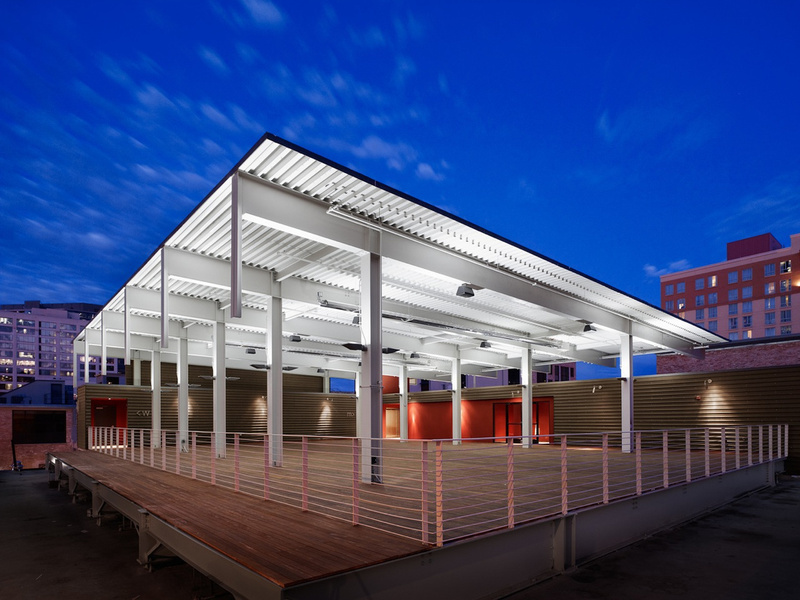 We chose Austin because we love the culture of the city and because it’s fully equipped to handle conference goers. It’s a very walkable city with easy access to lots of restaurants, bars, and hotels right near the venue. Everything you need will be right where the conference is! The local airport is the Austin-Bergstrom International Airport (AUS)—a 15 minute drive from downtown Austin. You can grab a cab or rental car from the airport. Uber, Lyft, and GetMe are ride share apps that are all servicing the Austin-Bergstrom International Airport. CapMetro (downtown bus #100) also runs from the airport to 4th St & Trinity (2 blocks from Brazos Hall) every 30 minutes. You can purchase rides through their app or in exact cash for $1.75/ride. Austin is a very walkable city, fully equipped with public transportation and lots of restaurants, bars, and hotels near the venue, so you really don’t need a car. If you do have a car during your stay, the venue doesn’t have it’s own parking, but it’s surrounded by public lots and garages that you can pay to park at all day in the $10 to $15 (per day) range. The hotel you choose may have parking available to you as well. We’ll be providing a parking map with the best priced lots and garages near the venue in the coming months. This year, we’ve got a room block and discounted rate at the Hyatt Place Downtown Austin (MAP) for the nights of September 27th, 28th, and 29th, 2017. Hyatt Place is just 2 blocks from our venue, Brazos Hall. Once you’re registered for seanwes conference 2017, we’ll send you the information needed to book a room in our block with the discounted rate. If you haven’t registered yet but you’re curious about the room block and discounted rate, let us know and we’d be happy to help! We’ll be providing breakfast and coffee each morning of the conference and Friday night we’ll have a rockin’ afterparty with dinner! Austin is a hipster foodie’s personal heaven—artisan coffee roasters included. There’s Tex Mex and taco shops galore, of course, but you can’t miss out on the unique food trucks. What can I do outside of the conference? Austin is a lively city, packed with creatives, artists, and techies. It’s home to the State Capitol and University of Texas Campus, and it’s the “live music capitol of the world”. Some of the best music festivals and conferences take place here, like SXSW and ACL. The city is literally built for visitors in town for events. 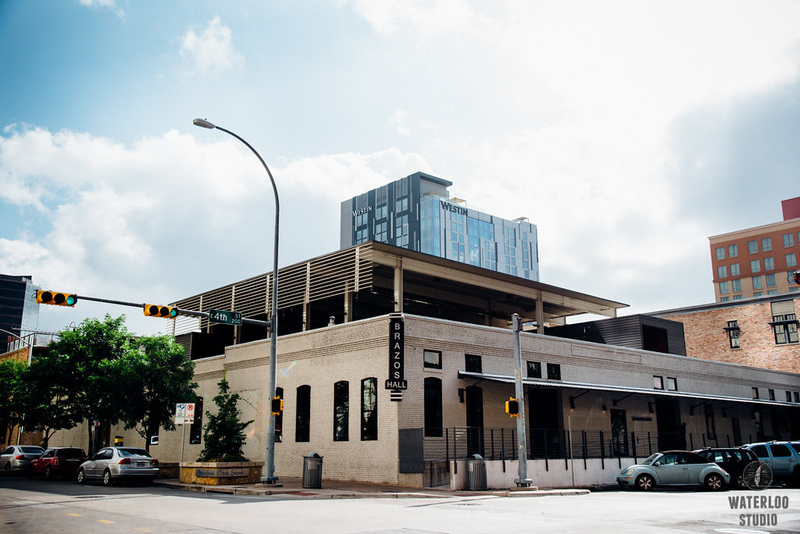 Our venue is 2 blocks from Austin’s legendary 6th Street Entertainment District, which means there will be no shortage of entertainment outside of conference hours. Every Thursday, Friday, and Saturday night at 9pm several blocks of 6th street get blocked off to create the ultimate block party! As the conference gets closer, you can always check out the city’s event page to see if there are any good concerts, festivals, plays, or shows happening in the area that weekend!